"Your Retirement is Our Priority"
One of the benefits of working with us is our ability to provide clear, easily understood explanations of financial products and retirement services. The personalized program that we can provide is a roadmap to working towards the financial future you desire. 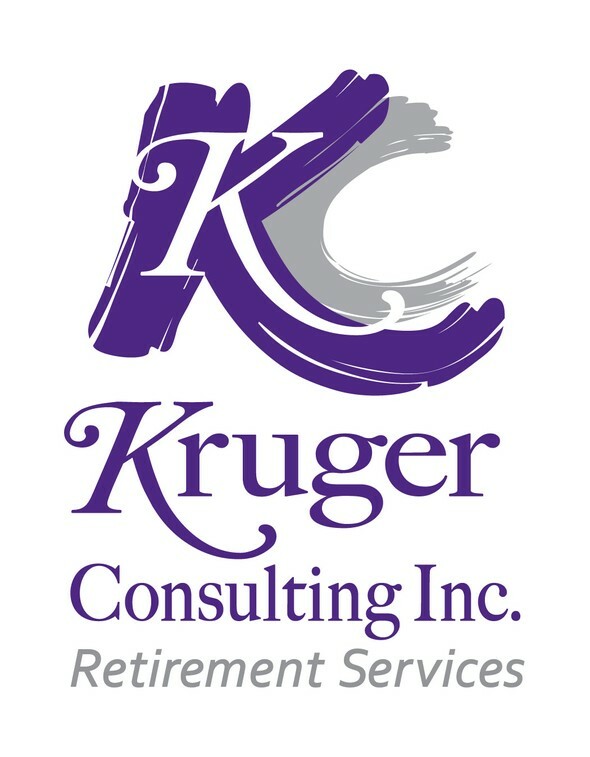 Specializing in Comprehensive Retirement Services: Retirement Income and Social Security Strategies, Estate Solutions, and Insurance Strategies. We are dedicated to developing lasting relationships with our clients. We believe in helping you assess your financial goals, participate in the management of your finances and help keep you on track by consistent account reviews. Our firm has a relationship with a variety of financial services companies, so if we don't have a product or service, we know a group that does.